You can view small selection of holiday cottages in the village of Ashprington in the South hams District of South Devon here. Ashprington is a small village with the River Dart nearby and also has a vineyard is famous for its high quality wines. 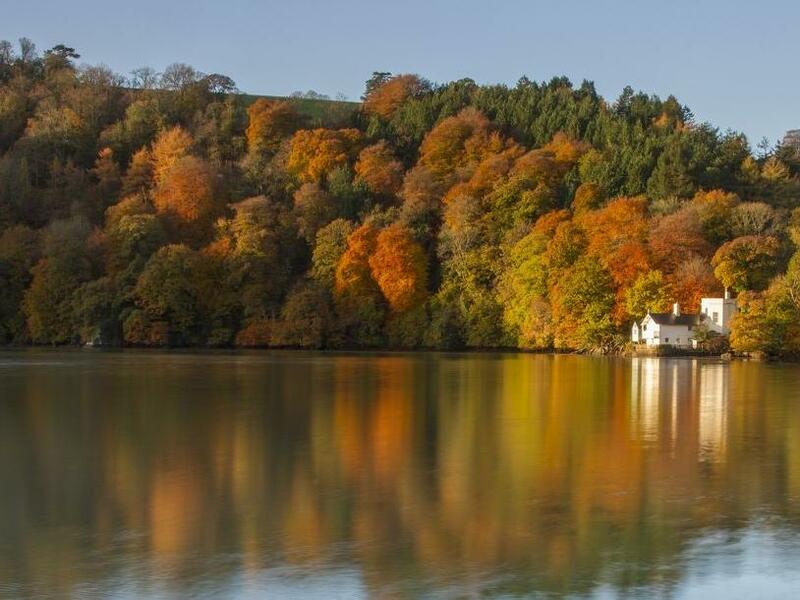 Nearby is the town of Totnes which forms the central hub of the South hams area and there are several high quality beaches nearby. Ashprington is a popular village that is warm and welcoming with a great pub a small selection of quality self catering holiday cottages. 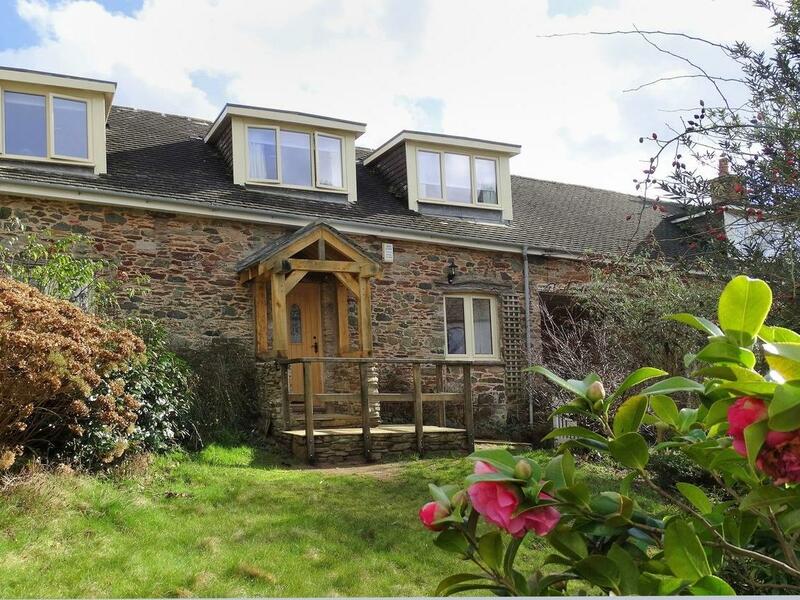 1 Brooking Barn in Ashprington is a dogs welcome holiday property in Devon, accepts pets and sleeps up to 6 persons. Having 3 bedrooms and 2 bathrooms, also is non smoking and you can find details for this dog friendly home in Ashprington here. The Bathing House is positioned in Ashprington in Devon and is a child friendly holiday let where and linen is provided and towels are provided, The Bathing House is non smoking and is a 1 bedroom holiday home in Ashprington that sleeps 3 with 1 bathroom.